At All State our custom fabrication shop can make anything to meet your heating and cooling needs. Whether you are in the middle of a new consturction project or retro-fitting and old system, one of our technicians can create the pieces or system to meet your needs. 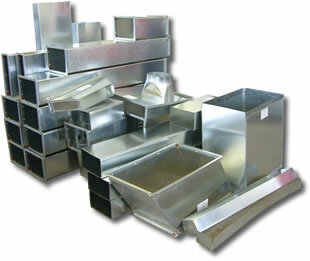 We have been doing custom aheet metal, duct work, and copper for over 35 years. 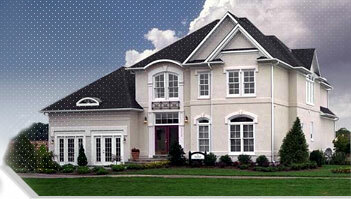 Our technicians dont stop at residential either. We can start or finish the biggest commercial jobs in town. Give us a call and we can come out to give you a quote.